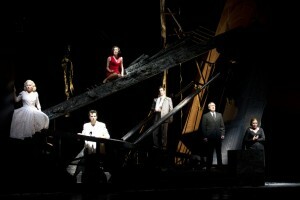 In the world of opera, Glyndebourne is unique. Recognised globally as one of the great opera houses, its live productions are performed in opera houses worldwide and screened in cinemas from New York to Tokyo. Its reputation enables Glyndebourne to attract the very best worldwide talent. The London Philharmonic Orchestra has been Glyndebourne’s resident orchestra for more than 50 years and the list of Glyndebourne performers is who’s who of opera: including Pavarotti, Kiri Te Kanawa, Montserrat Caballé, Rene Pape, Joan Sutherland and Renee Fleming. Glyndebourne is famous for the high quality of its productions, both at the annual summer Festival and in the autumn Tour which together present over 150 performances each year, to some 150,000 people. With unique “behind the scenes” access, the Glyndebourne media team have been capturing these events with video and photo images that help bring productions to life for the audiences across the globe. Details of production planning, scenic design and back stage rehearsals form a highly valuable historic record of performances for this world-renowned opera company. When the media team decided to start cataloging this large quantity of valuable media content, they turned to CatDV. “As a growing media team, it’s vital that new members of the team can quickly find and reuse our assets” says Simon Yapp – Digital Media Technical Producer at Glyndebourne, “before CatDV reuse depended on individuals remembering what footage was available”. “We gave a lot of thought to the information we record for each asset” says Mr Yapp, “settling on a small set of easy-to-record data makes it quick and easy to log, whilst giving us what we need to find and reuse content”. Glyndebourne can now quickly search and find footage using a number of natural searches including: searching by opera, date, individual actor, singer, producer, director, conductor etc. 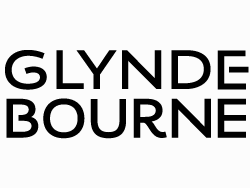 Glyndebourne uses CatDV to streamline the creation of content for its broad DVD / Blu Ray catalog, for cinema relay of live productions and for web content. CatDV manages content including interviews with the singers, directors and conductors, plus behind the scenes and pre-production footage. This is an important part of Glyndebourne’s engagement with its audiences. CatDV also manages a library of stock content about Glyndebourne, its history, environment and architecture. Glyndebourne are taking a creative approach to logging their media asset library. A CatDV workstation is located in the booking office. Booking agents quickly learned CatDV’s intuitive interface and have become proficient in logging the content. Since 2010 Glyndebourne have pioneered live relay of their performances into cinemas: content is broadcast prior to the production starting and during the interval and trailers are created in the lead up to the events. DVD and Blu Ray extra features are another example of the media team’s work and of course Glyndebourne uses video extensively on its website and social media platforms (and on the sites of touring theatres) to engage its audiences and for promotion. Glyndebourne typically shoots on a Canon C300 or Sony XDCAM EX and uses CatDV alongside Apple’s Final Cut. “We are considering a move to Adobe Premiere” says Yapp “and already know CatDV’s excellent integration with Premiere will make the transition seamless”. The CatDV library has approaching 10,000 assets over 30TB storage. 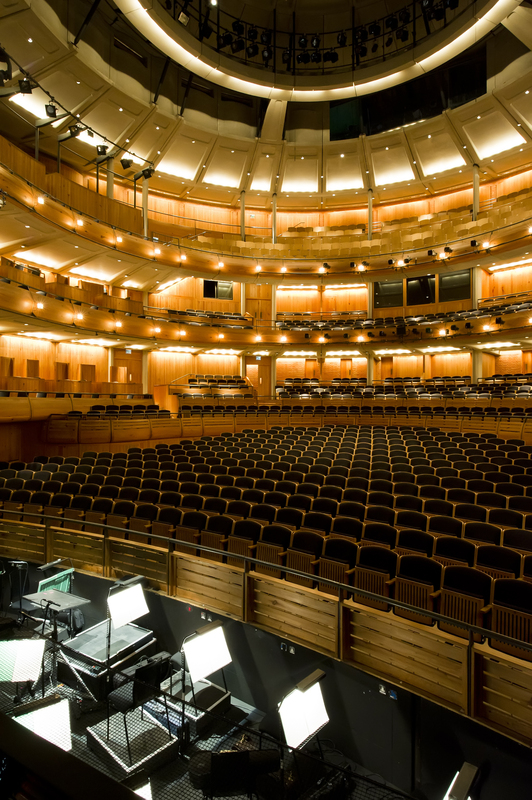 A key advantage of CatDV is being able to manage requests from the wider Glyndebourne organisation. Yapp’s team receive around 10 requests a day for footage and is able to either quickly turn around requests or to offer a “self service” using CatDV.